Police officers across the nation today swear their intent “to Protect and to Serve.” Firefighters and emergency medical crews have a rescue and save mindset. All these personnel do what they can to keep their communities safe. One thing they require in return? 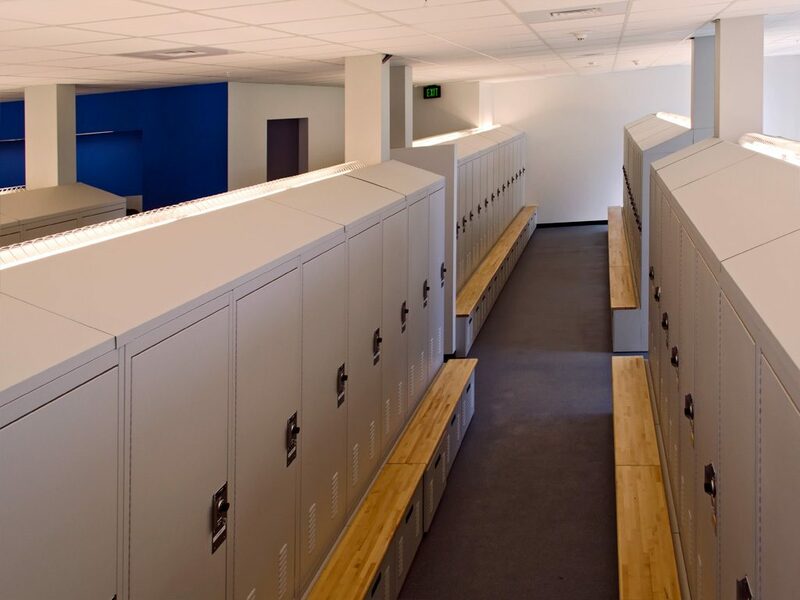 Somewhere to safely secure their stuff such as customized personal duty lockers. Police and fire stations are busy places — pretty much any descriptor of how hectic they can get is an understatement. The work these individuals do is of life and death importance. 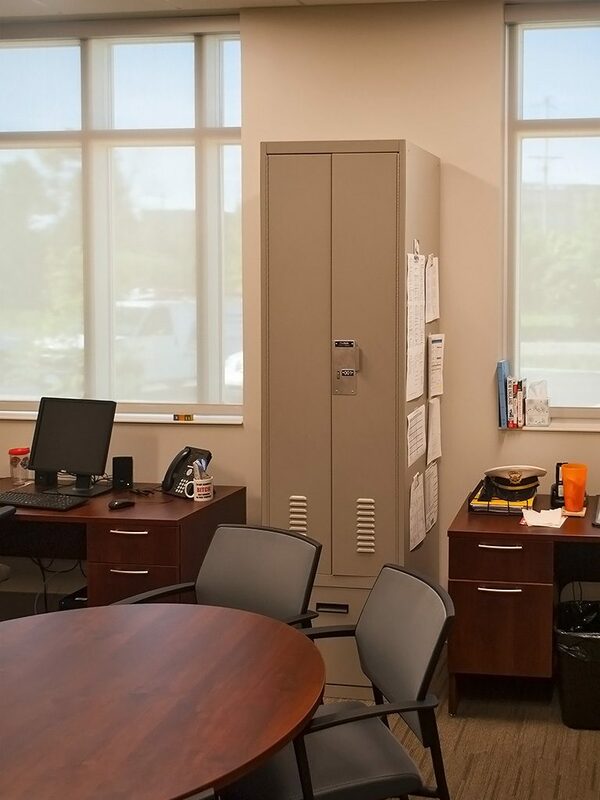 When the Franklin Police Department in Tennessee moved into a new building, they installed personal storage lockers with ventilation to provide consistent airflow to aid in drying officer gear as well as odor removal. 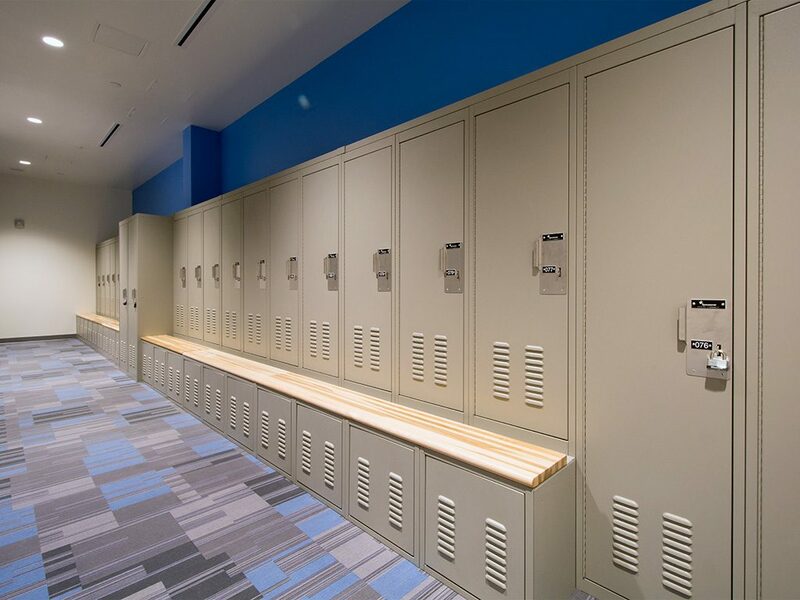 Indirect lighting increased visibility in the locker rooms and played a role in Indoor Environmental Quality for Franklin’s LEED certification. Franklin also added 36 turnout gear lockers to help Franklin’s SWAT team quickly and safely deploy. Similarly, in Salisbury, Pennsylvania, the Township Police Department wanted to make its “officers feel a lot more comfortable” in their locker room. Customizing the personnel lockers helped each officer get what they needed from the locker room renovation. 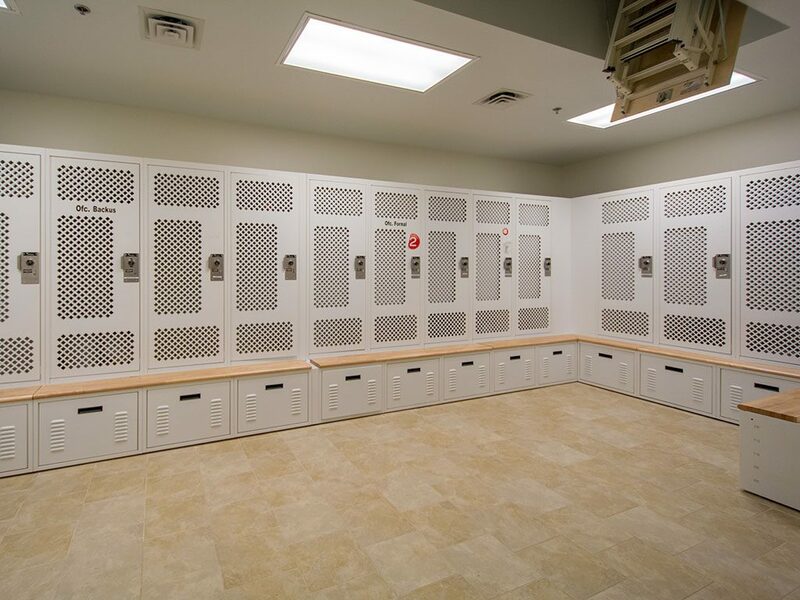 Double door lockers with bench drawers were installed, equipped with horizontal drying racks for the ballistic vests, fitted trays for boots and shoes, and electrical outlets to charging phones, tablets, and radios. 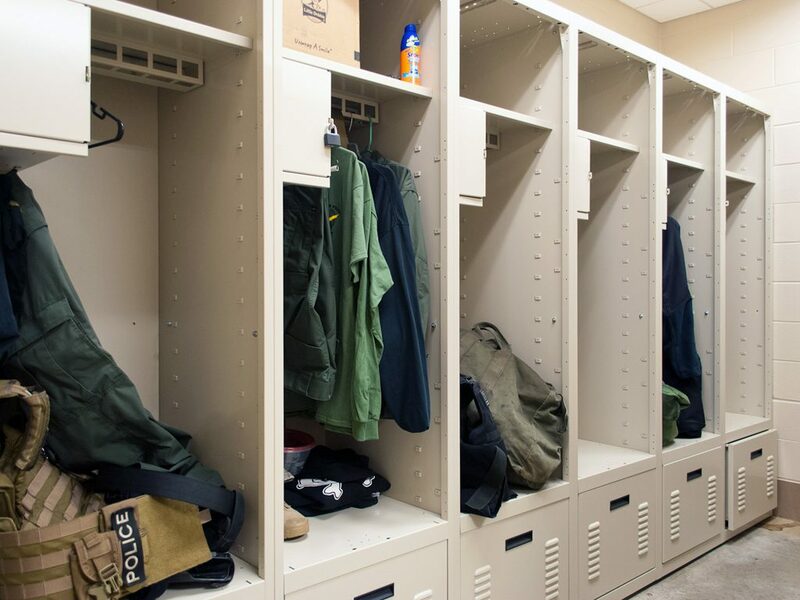 Spacesaver’s Freestyle Lockers can be adapted to each officer’s needs. The interior can be custom configured with locker shelves, bins, internal compartments, drawers and a variety of other accessories. These personal duty lockers can also include separately locked sections providing additional security for personal valuables. As the department’s needs change or officers’ roles develop, the personal duty locker can evolve too. 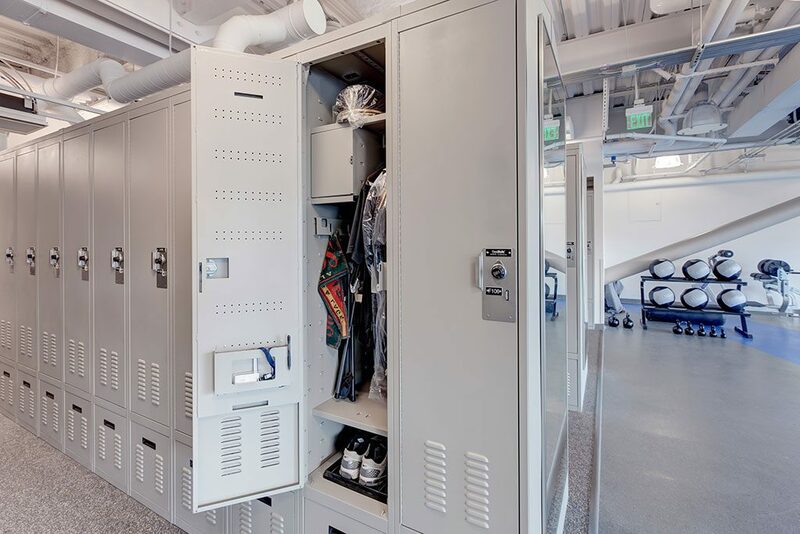 Spacesaver engineers have designed personal locker storage to include HVAC integration, pull-out benches, sloped tops, and other handy features. 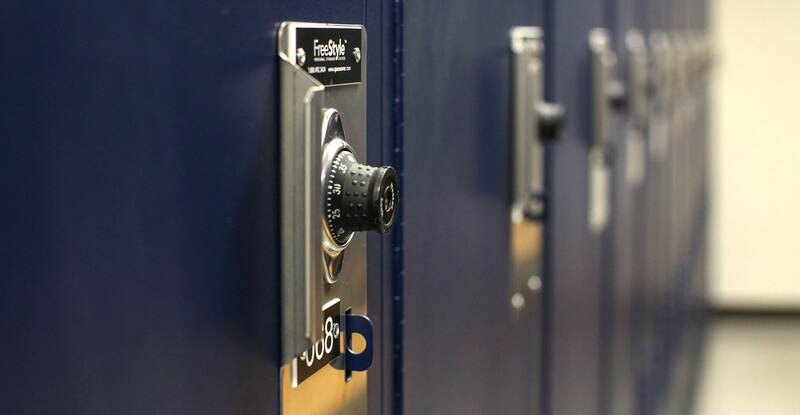 Made from rugged, durable steel, the FreeStyle lockers are built to survive door slams and heavy use while providing lasting value. In fact, the double-wall doors can withstand 280 pounds of force without compromise (just in case firefighters waiting for a call decide that standing on their locker door’s is a good way to bide their time!). 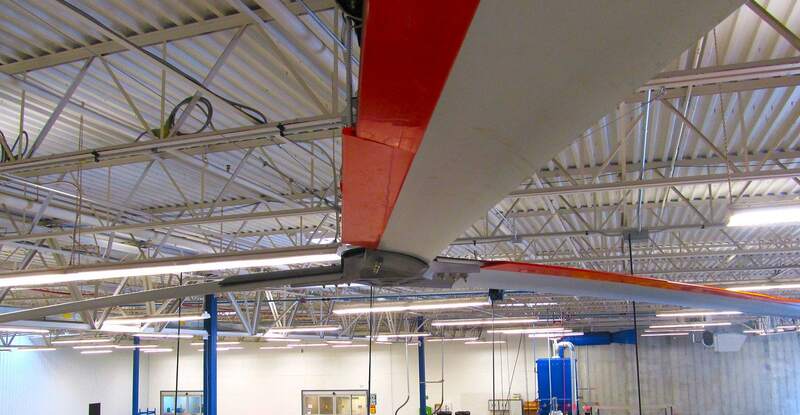 Customizations can also include door-mounted document holders, modular shelving, internal drawers, weapons storage rails, ventilation racks, and lock options including pad lock, keyed or combination locks. 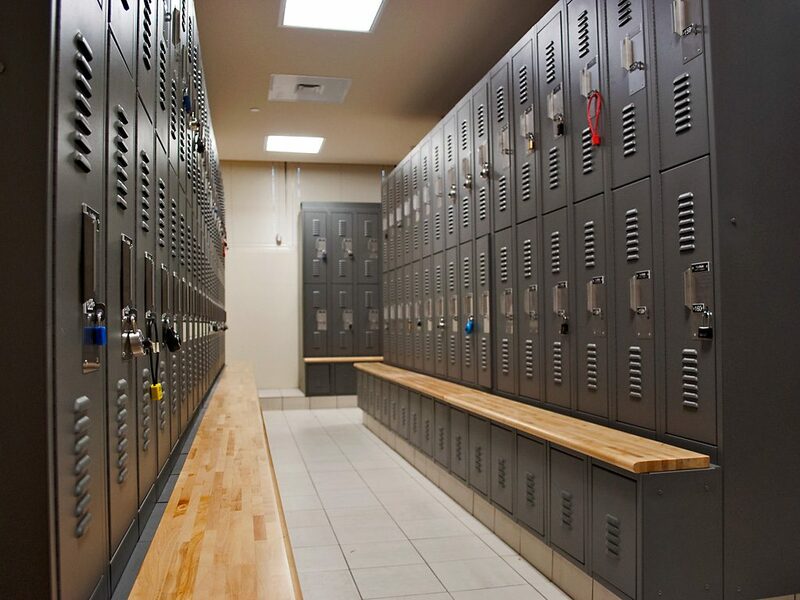 Smaller lockers are also available for facilities that want to maximize space with duty bag lockers that can be cleared out at the end of each shift. Don’t overlook the many advantages this seemingly small part of the public safety officers’ work day can bring. 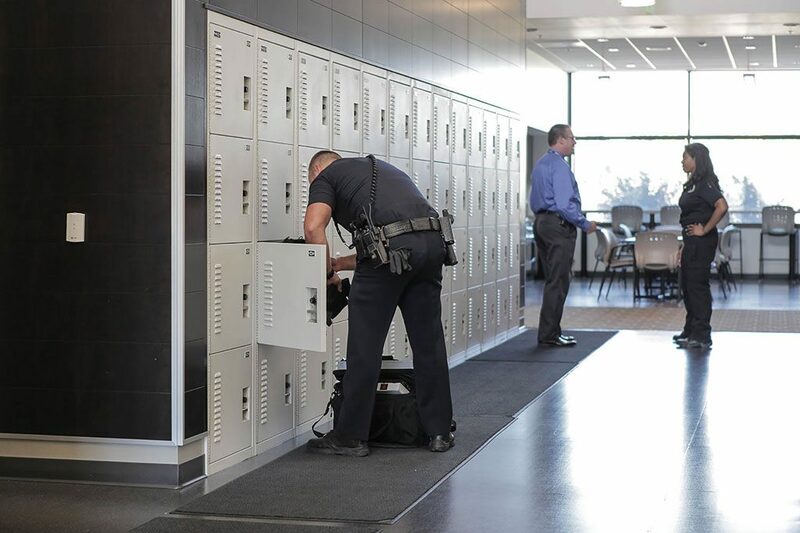 Personal duty lockers provide your officers with somewhere safe to secure their stuff, so they can put their full attention into the work they do in public safety. 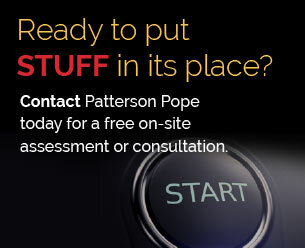 Contact a Patterson Pope storage expert today to learn more about the options available to your public safety personnel. We’ll let you protect, rescue and save the people while we focus on doing the same for your stuff.